Are you concerned about the air you and your family are breathing inside your home? Then you need a qualified HVAC contractor to help you get the indoor air quality, or IAQ, solutions you need. You should know you can count on Boelcke Heating and Air Conditioning to help. 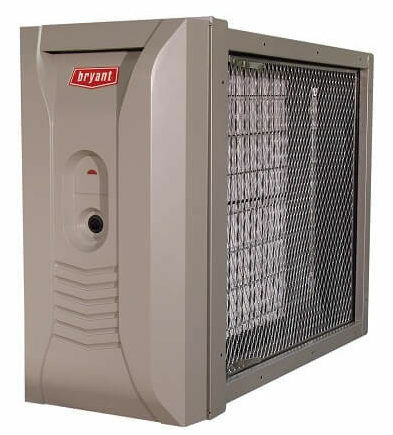 We can provide you with a vast assortment of indoor air quality solutions that will help clean the air in your home – letting you breathe easier. Whether you or a loved one suffer from allergies, or you just want to ensure your family breathes cleaner air, the skilled technicians at Boelcke can assist you. We offer products that will help abate allergens like pet dander and dust, as well as pathogens like mold, mildew and bacteria. Or, if your home is too damp or too dry, we can provide you with the products you need for optimal indoor air, professionally installed by our technicians. When you need IAQ solutions for your home, Boelcke can help. When you need indoor air quality solutions from a qualified specialist for your home, you can trust Boelcke Heating and Air Conditioning. We can help meet all your home heating needs, large or small. Simply give us a call at (269) 429-9261, and we will be more than happy to assist you. We were very satisfied with the professionalism and expertise of the technicians and salesman.